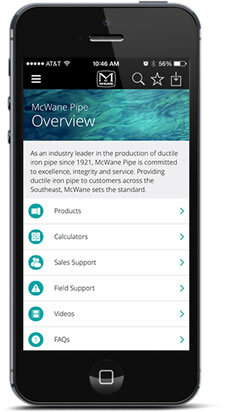 We are pleased to announce that Shawna Maloy has accepted the role of Group Controller for McWane Ductile. Shawna will replace Keith Lintz who is retiring at year end. Shawna has worked for McWane for six years as an accounts receivable clerk, an accountant, a cost analyst and most recently as assistant controller. She holds a Degree in accounting and a MBA, in addition to holding her CPA and CMA licenses.